20+ Years of General Surgery and Gastrointestinal Surgical Experience Across Australia and New Zealand. Dr Govind Krishna holds a Master of Surgery degree in General Surgery from the prestigious University of Auckland New Zealand, specialising in gastrointestinal surgery. 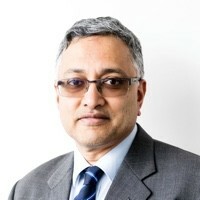 After completing his initial training in India, Dr Krishna underwent advanced surgical training in General Surgery in New Zealand and obtained his FRACS (Fellow of the Royal Australasian College of Surgeons) in General Surgery in 1999 with interests in Upper-Gastrointestinal Surgery, Advanced Laparoscopic Surgery, Endoscopic Surgery, Bariatric Surgery and Vascular Access Surgery for chronic renal failure patients. Dr Krishna undertook a year of Vascular Surgery Fellowship at Auckland Hospital New Zealand followed by a year of Upper Gastrointestinal Surgery Fellowship at St George Hospital, Sydney. Thereafter, Dr Krishna was a Consultant Surgeon at Middlemore and Whangarei Hospital New Zealand. 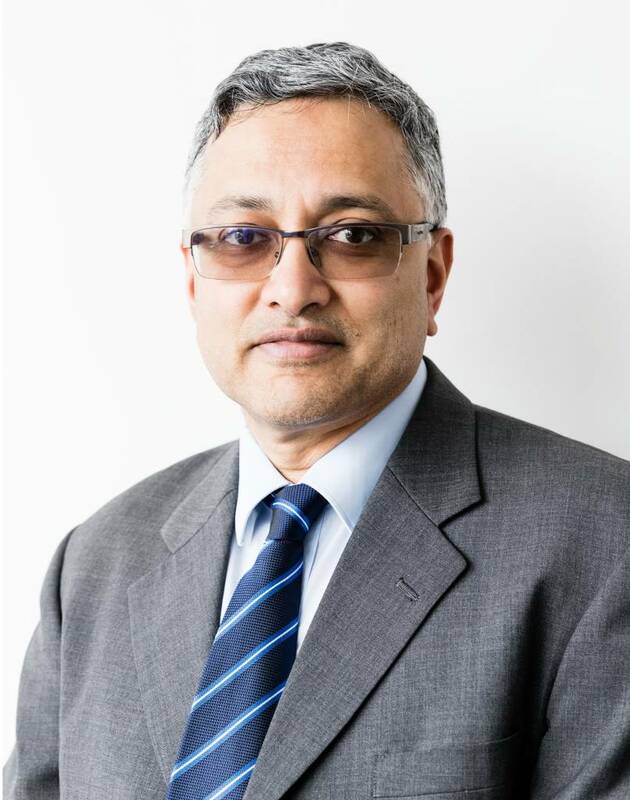 Dr Krishna is a member of the Australian Medical Council, Royal Australasian College of Surgeons, Australia and New Zealand Hepatobiliary Pancreatic association, OSSANZ, and the New Zealand Gatroenterological Society. In addition to bariatric surgery, Dr Govind Krishna also has extensive experience in advanced Upper-Gastrointestinal Laparoscopic surgery, including complex hiatal-hernia surgery to treat chronic acid reflux (GORD), hernia surgery and cholecystectomy. Dr Govind Krishna provides consultative services at his rooms located at Campbelltown, Fairfield, Hurstville and Liverpool and surgical services at Fairfield Hospital and Hurstville Private Hospital, which specialises in Bariatric Surgery and Upper-GI surgery.